Commuters were delayed on the drive to work yesterday morning after a three-car crash at the Munlochy junction on the southbound carriageway of the busy A9. The owner of an historic Perthshire estate has mounted a bid to reroute the Scottish Government’s mammoth £3 billion A9 dualling plan. Residents living along the scenic NC500 route yesterday hit out at tourists driving dangerously and blocking roads. A retired accountant is to face trial accused of causing the death of a pensioner friend in a fatal smash. Early morning snowfall wreaked havoc for residents across the north yesterday as schools were closed and trees were blown over at numerous locations. Police personnel were earlier today attending to a two-vehicle crash on the A9 south of Berriedale Braes where traffic was said to be at a standstill. Emergency services are currently dealing with a two vehicle collision on the A9. The incident involving a Ford Fiesta and a Range Rover occurred shortly before 10.45am near Golspie. Police are currently at the scene with paramedics believed to be onroute to the scene. More to follow. A teenager has been caught by police driving at 119mph on the A9 near Aviemore. 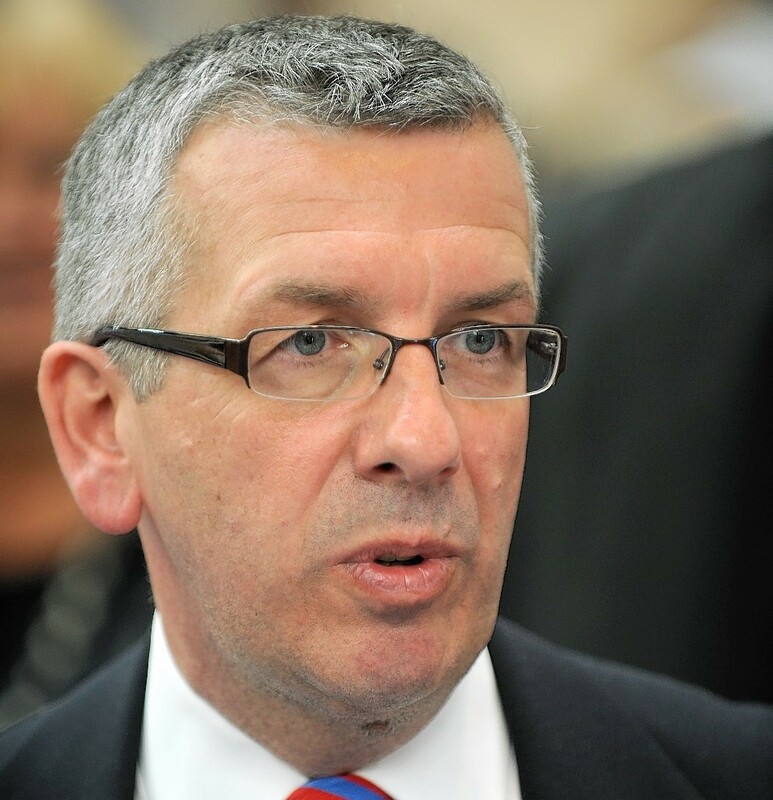 A legacy of jobs will be secured for hundreds of school-leaving pupils living along the A9 corridor by the £3billion duelling project, the Scottish transport minister pledged yesterday. Police attended a one-vehicle accident on the A9 at the Munlochy turn-off today. 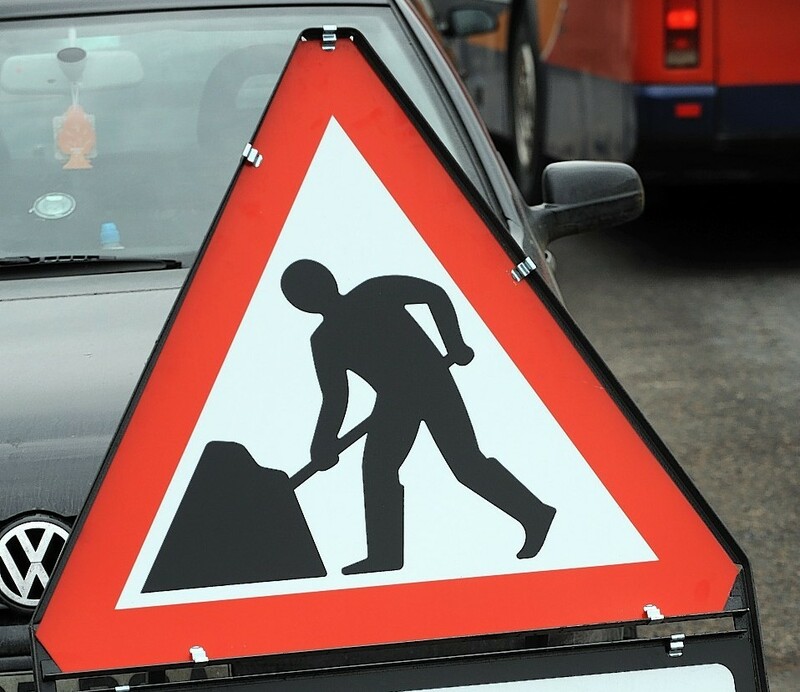 Motorists of the A9 are being warned to expect delays as £180,000 worth of improvement works are carried out in Caithness. Shortly before 2pm, two horses inside an overturned horsebox were rescued from a ditch on the southbound A9, near to the Skiach Services at Alness, 25 miles north of Inverness. One person has been taken to hospital after a car and a bicycle collided on the former A9 road south of Aviemore earlier today. Roadworks are to be carried out on the A9 near Tain next month - with disruption being kept to five nights. A worker was crushed by a falling portable cabin in a horrific accident at a Perthshire construction site. Long-awaited work to improve the notorious Berriedale Braes will begin next week. A 57-year-old female pedestrian has sustained serious injuries and is in a serious condition in hospital after being struck by a car earlier today on the A9 slip road by the Raigmore Interchange in Inverness. A female pedestrian has been taken to hospital after a serious accident involving a car in Inverness. 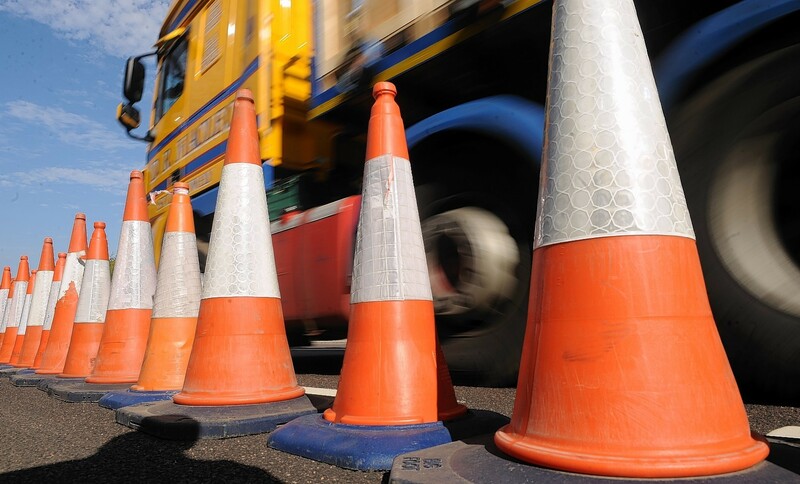 Members of the public are being advised that the A9 trunk road by the Tain bypass is set to be closed between 7pm and 7am from Sunday 10 March to Friday 15 March as vital resurfacing works are conducted. A slip road off the A9 has now fully reopened following a three car collision. The incident occurred shortly after 5.30pm at Inches, leaving one lane partially blocked to motorists. Police were called out to the scene a short time later to help remove the vehicles. No-one was injured as a result of the crash. A jack-knifed lorry has blocked the A9 southbound in Inverness this morning. A road traffic collision on the A9 near Tain caused delay to motorists this morning as the vehicles involved obstructed passage on the road. Police stopped a driver whose car was almost entirely covered in snow as it traveled along the A9 this morning. Campaigners claiming there is a lack of investment in the Highland rail network fear it will result in more freight being transported on the A9 as the road improves. A three vehicle crash has taken place on the A9 at Dornoch. Police received the call at 3.26pm. A spokesman said a van and two cars were involved. Recovery of the vehicles has been arranged. An ambulance has been called but there no not appear to be any serious injuries. Passengers endured a nightmare bus journey to the Highlands when their driver nearly drove them off a busy trunk road before swerving to miss the central reservation barrier. Charity money and a sum of cash worth more than £1,000 has been stolen from a cafe near Invergordon. Motorists of the A9 should expect to see delays this morning after a lorry became stuck on the Berriedale Braes.